Team building is more than just going out for a beer, pizza and a few laps of a Go Karting track. This is Team Bonding aimed at enhancing the communication between people in a team and a 'Get to know each other' type of event. Whilst there is merit in this form of social outing, true team performance comes when people within the team work to their personal best in specific roles within their team aligned to a shared and purposeful outcome. Team Building Courses - Who will benefit? There is an increasing amount of evidence from research study as well as organisational surveys that demonstrate the need for highly effective teams to achieve sustainable success. The traditional team building activities in the 1990's where people were forced outside of their comfort zones to trek across baron landscapes or build a raft became a thing of the past due to budget cuts and the irrelevance of the learning in favour of a jolly day out of the workplace. 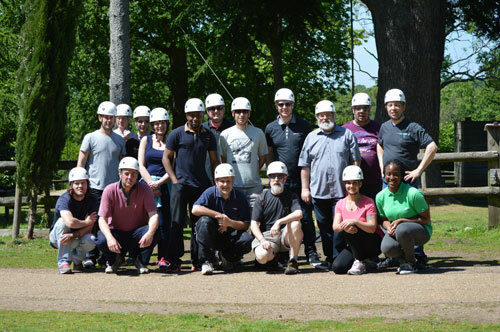 Expressions has designed and delivered a range of team building programmes and interventions for small, medium and complex teams across all sectors including professional sports teams enabling them to perform at their best. The first obstacle to overcome is that a team is not necessarily made up of the best players, but instead is a carefully selected team of the best team players who play well together to achieve results. Whether you have a new team, new additions to an existing team or you need a refreshing approach to how your team performs. Expressions can design and deliver a bespoke team building programme to help you achieve your desired outcomes. Expressions uses 5 essential elements of effective team working as a basis for all interventions. Whether classroom based, or through a number of outdoor options focus is placed on these 5 researched principles of highly effective teams. The combination of these 5 elements bring about maximum results. We have a starter survey used to ascertain current views and evidence, then use these results to design the best approach for sustained improvement. Teams who have experienced a team building programme have seen improved performances in their effective planning, allocating the right amount of time and attention to planning for the best results. They communicate with each other and respect each other's right to voice their ideas to find a better way to solve problems and improve outcomes. They elect a team leader regardless of seniority, but best of best fit for the specific task or project and there is mutual respect for the role of the leader and each member of the team. Each team member plays to their strength and less concerned with ego (self importance) and more with Eco (team importance). 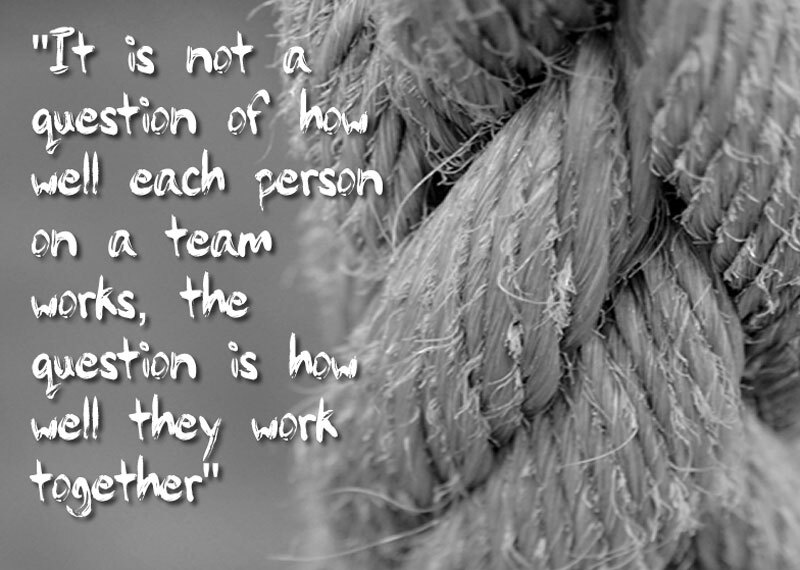 They also trust each other and rely on each other to perform at their best so the team achieves the bigger results. Like many of Expressions provision, this team building programme is designed for each specific organisation with clear desired outcomes at the centre of the delivery. Please contact us to arrange a meeting to discuss your specific requirements so we can help you improve your performance.